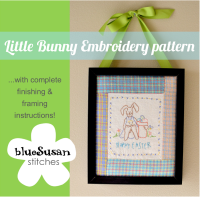 Blue Susan makes: I'm on the Modern Sewciety Podcast!!! 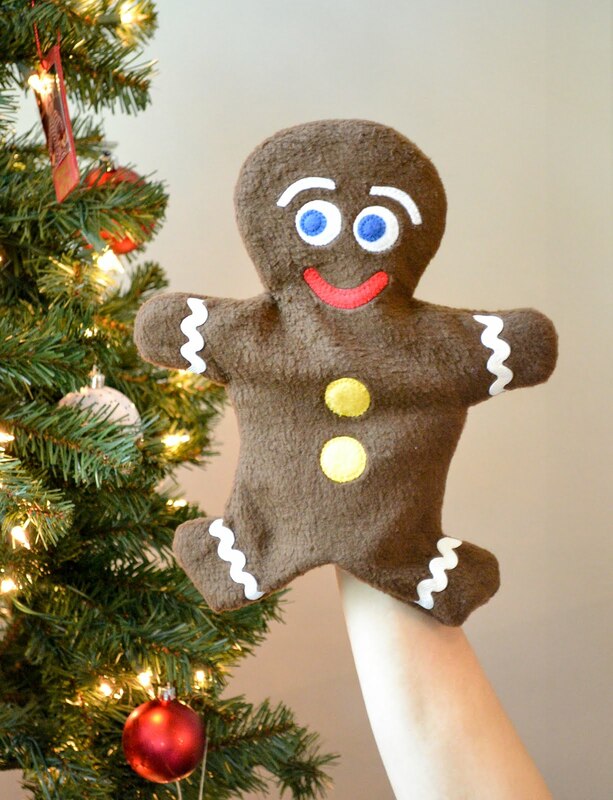 I'm on the Modern Sewciety Podcast!!! 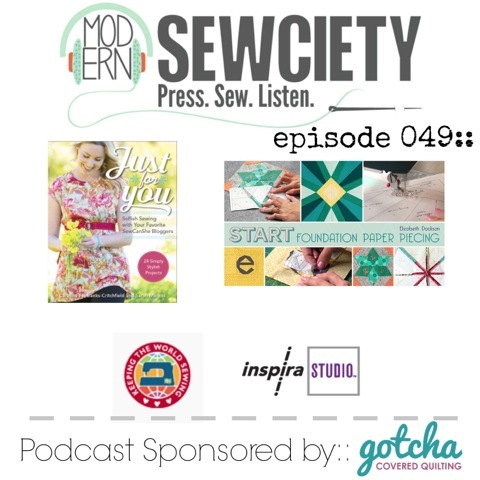 I'm pretty excited to say that I'm on the latest edition of the Modern Sewciety Podcast. 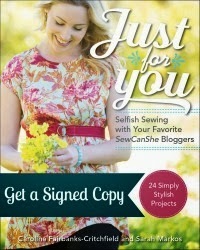 Caroline and I chat with Stephanie and share the behind the scenes story of our new book Just For You: Selfish Sewing with Your Favorite SewCanShe Bloggers. Go and have a listen! !